Angel Grace Dairocas of Butuan Grace Christian School and Kris Jane Luzon of Sumilihon Elementary School won in the 2nd Quarter 2016 BCWD Water Quiz Show for High School and Elementary, respectively. The two winners will compete in the championship match in November this year. Winners in said championship match will represent Northern Mindanao – Natural Resources Management Council (NORMIN-NRMC) and Butuan City Water District to the 2017 Philippine Association of Water Districts (PAWD) National Science and Math Quiz in February 2017. 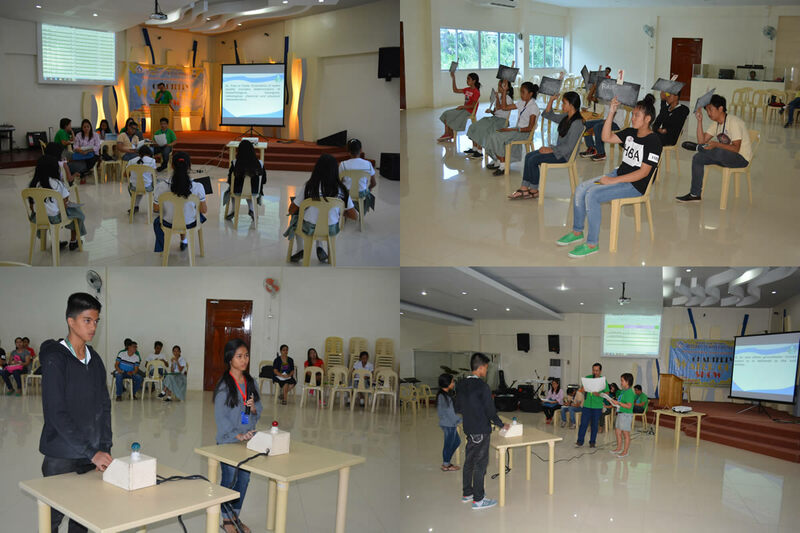 The Water Quiz Show is conducted quarterly to both high school and elementary students. This is one of the water agency’s advocacies in educating the youth, particularly, on the importance of water to life.